First single from the forthcoming album on Astralwerks. 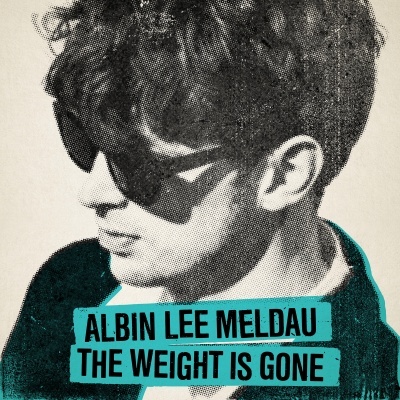 Albin Lee Meldau has released “The Weight Is Gone,” an arresting new soul-soaked dance-pop song that signals a striking new creative direction from an emerging artist to watch in 2018. Over a Ronson-like mashup of beats and sweeping strings with stabs of reverb-heavy guitar Albin’s unforgettable voice soars, confessing how love can sometimes feel like a curse. “The Weight Is Gone” is the first single from Albin’s forthcoming debut album due out this summer on Astralwerks. Albin has already proven himself to be a powerful storyteller on deeply affecting songs such as “Same Boat,” “Bloodshot,” and “Lou Lou.” First and foremost, he considers himself a musical journalist who not only documents what he feels, but also what he sees. But before you discover his gift for weaving emotion, detail, and humanity into a unique blend of classic soul and modern pop production, you will hear his voice and be bowled over. Albin will be touring the UK and Europe in the summer, starting with a headline show at Omeara London on 17th April.